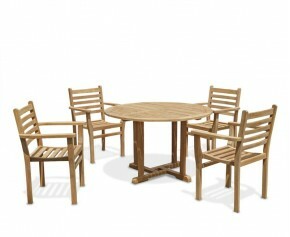 Dine in splendour with this classically stylish Hilgrove garden dining table and 6 chairs set. 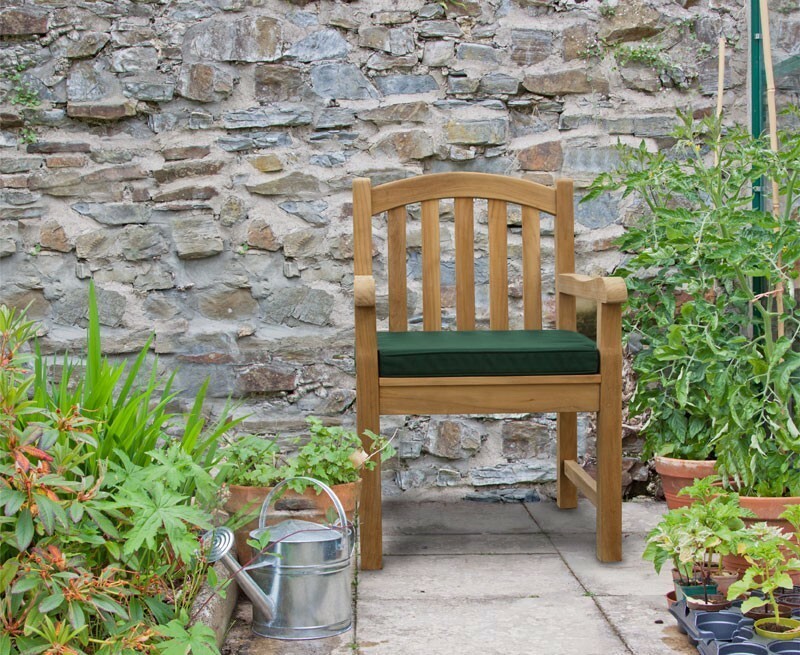 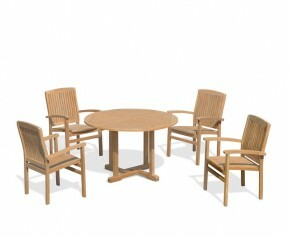 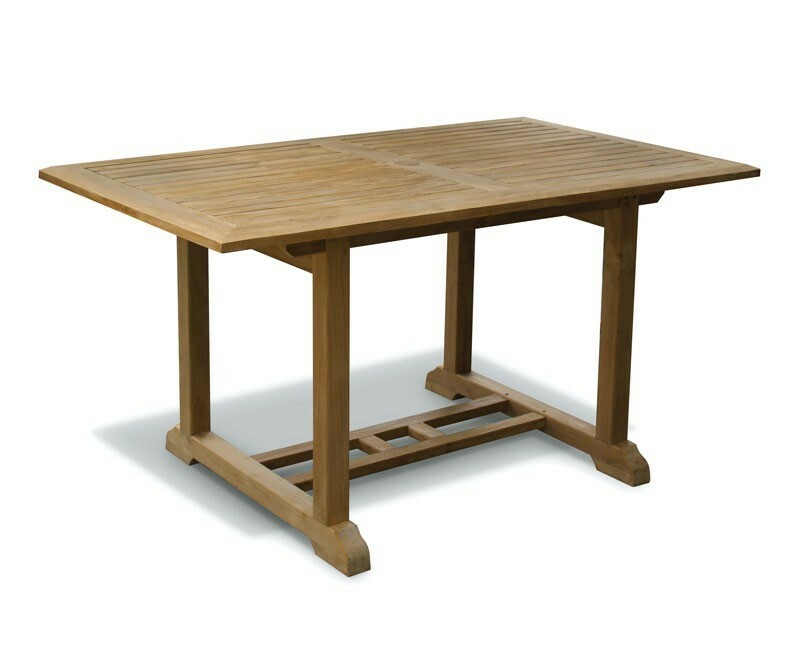 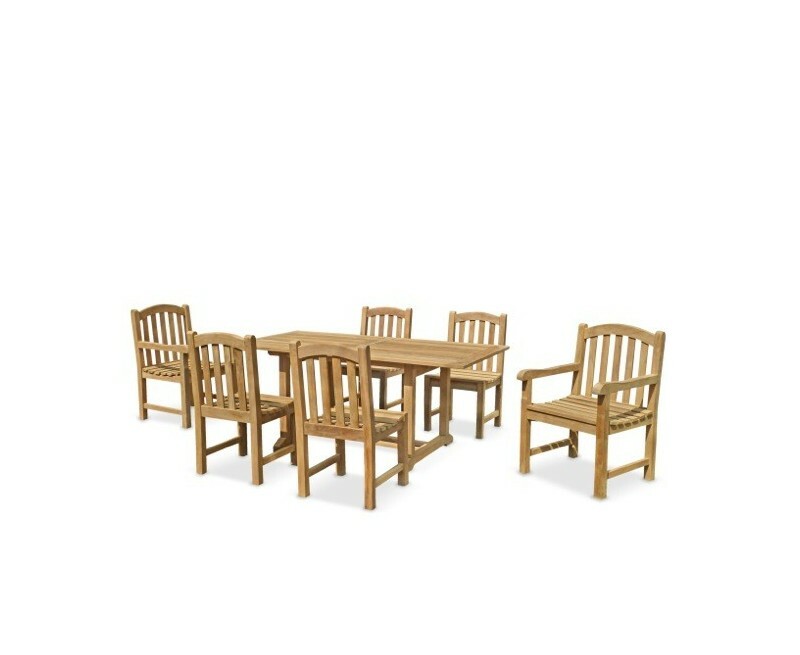 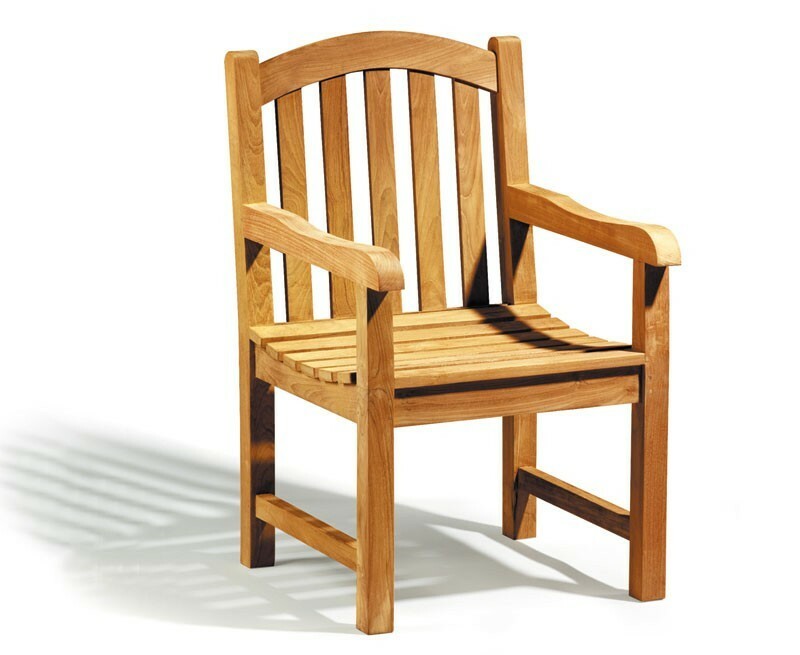 Expertly manufactured from sustainably sourced A-grade teak Tectona grandis for lifelong durability and aesthetic appeal, this garden dining table and 6 chairs set has been built to last and can remain outdoors all year round with minimal maintenance, ensuring trouble-free pleasure for years to come. 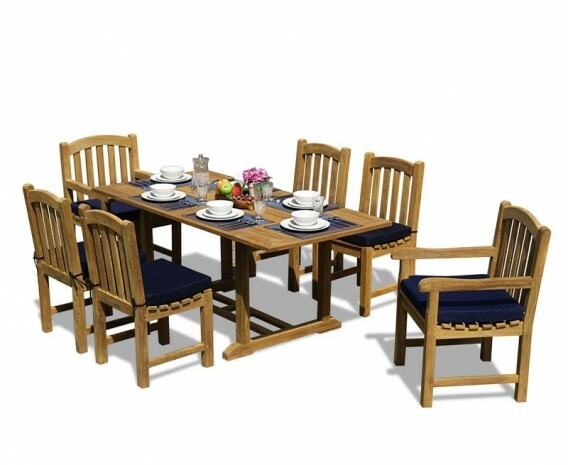 Offering a wonderful combination of traditional style and solid construction, this garden dining table and 6 chairs set is solid, stylish, practical and provides plenty of options for al fresco dining and garden entertainment. 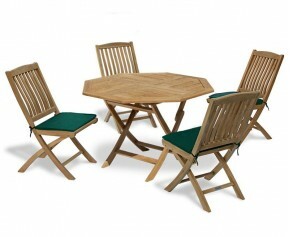 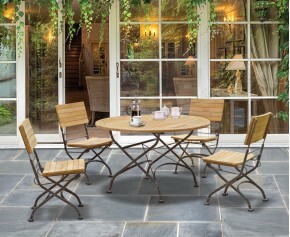 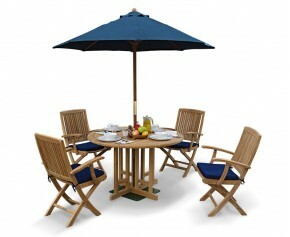 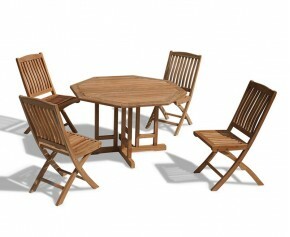 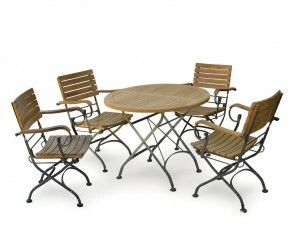 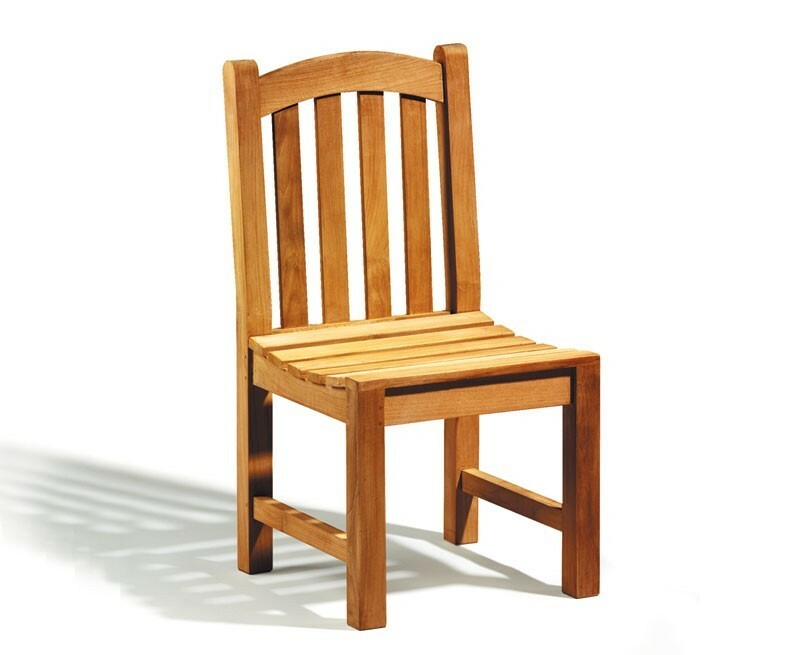 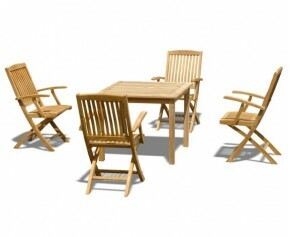 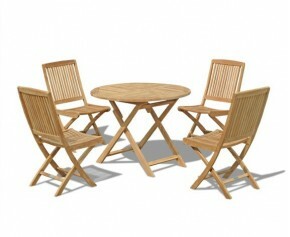 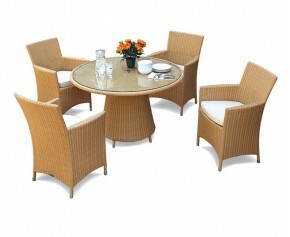 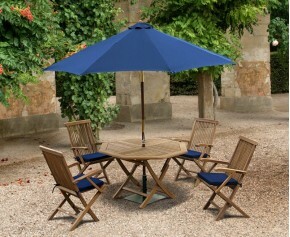 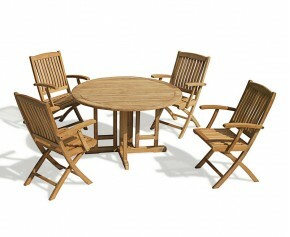 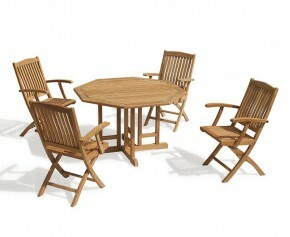 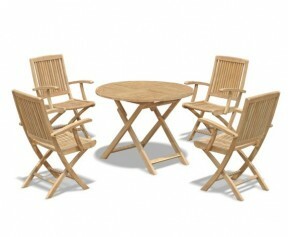 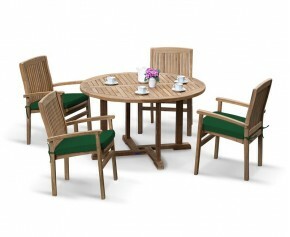 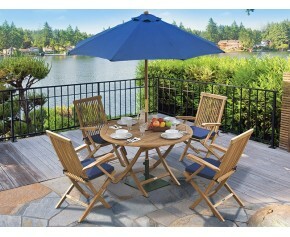 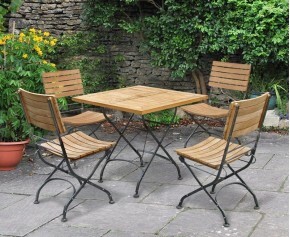 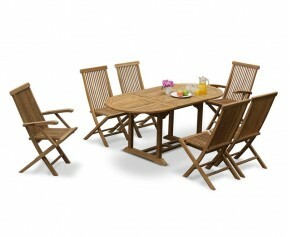 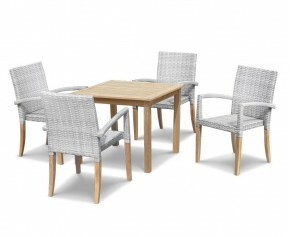 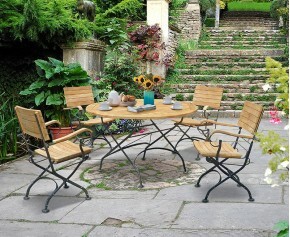 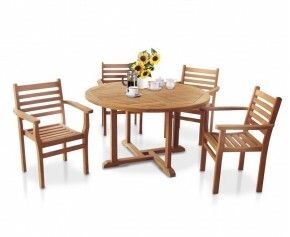 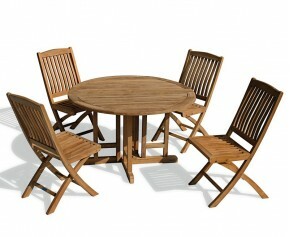 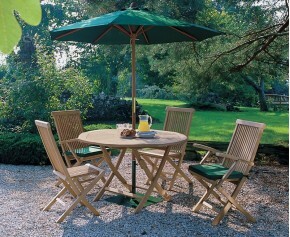 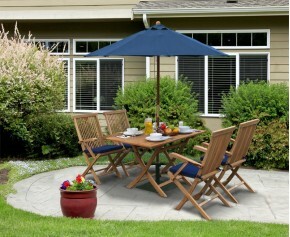 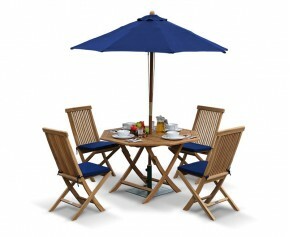 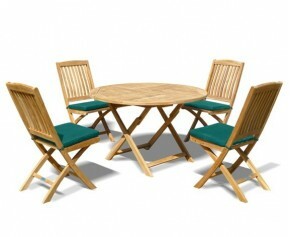 This garden dining table and 6 chairs set will be delivered pre-assembled for your immediate enjoyment.